Climate Day Panel: Our Very Own Katie Carpenter! 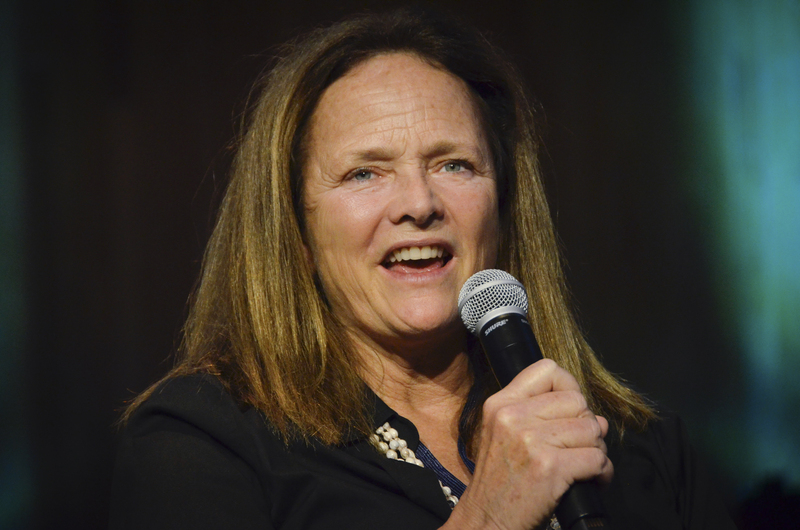 A New York film festival decided to celebrate Climate Day on October 22 with a series of panels on climate change awareness and innovative ideas to confront the challenge. 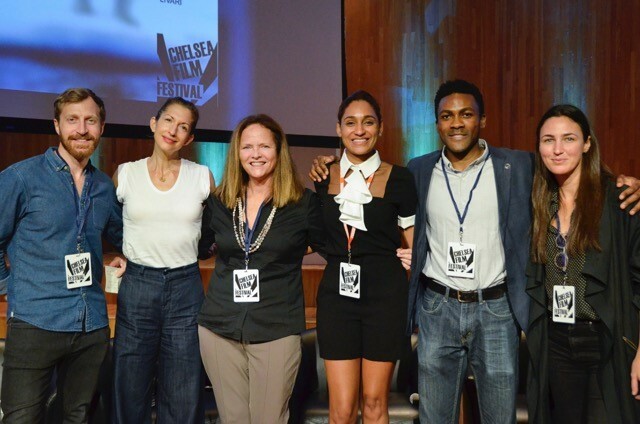 The Chelsea Film Festival hosted the event on the FIT campus in midtown Manhattan, featuring a panel on reducing greenhouse gas emissions and other environmental impacts of film and TV production. PGA Green Committee Co-Chair Katie Carpenter was one of the panelists, and reported to the group about the growth of the Green Production Guide, and the expanded use of its Green Vendor Directory, Green Guidelines and the Carbon Calculator customized for film. Panelist Ken Ebie from the New York City Mayors Office of Motion Picture Entertainment reinforced the idea that these guidelines are spreading through the film community, and New York is encouraging all productions to use them. 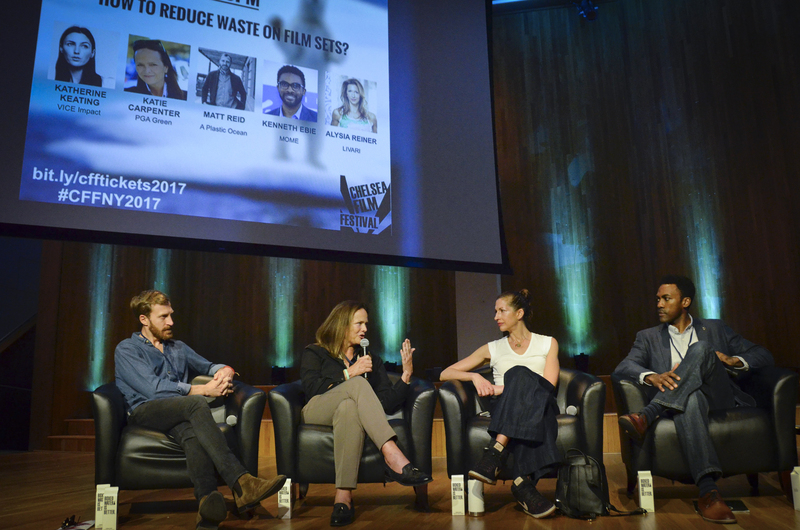 Another panelist, Matt Reid, director of “A Plastic Ocean”, reinforced the idea that greening a film set is more than just recycling — it’s important to get on lighting, transportation, sound for batteries, even catering opportunities to reduce impacts on the environment. And plastic bottles are definitely forbidden on his sets. Carpenter also mentioned a few recent examples of productions using the Green Production Guide tools. Ebie gave props to the production of Madame Secretary whose green project was monitored and supported by the Mayor’s Office and CBS Television.